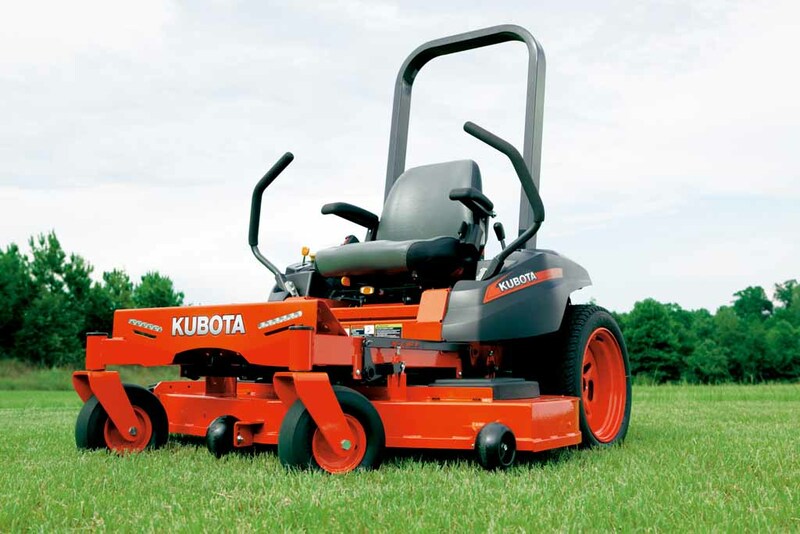 Luxury styling meets powerful performance in Kubota’s Z125S Kommander zero-turn mower, designed to command lawns and capture attention. 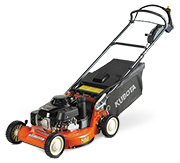 This premium residential mower features a 54″ pro-commercial deck with all the advantages of a commercial zero turn mower. 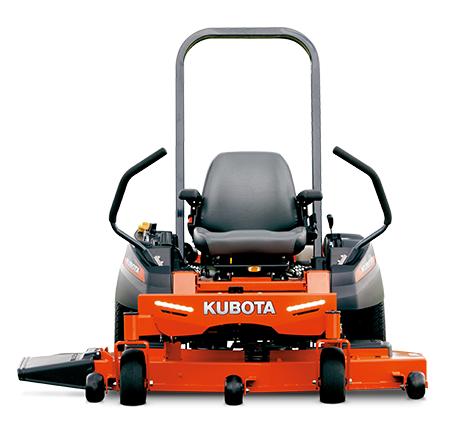 Powered by a high performing Kohler Confidant engine and commercial grade hydro-gear transmission, this innovative zero-turn mower easily manoeuvres in and out of tight spaces without compromise to power. 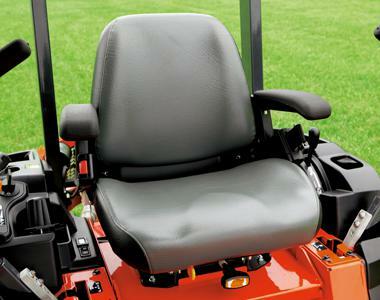 LED Headlights & seat suspension come as standard. 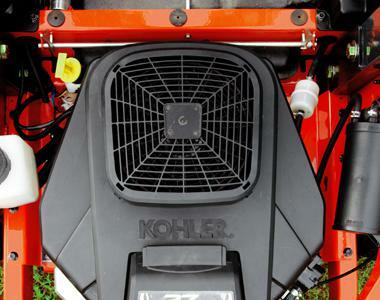 Powerful Kohler Confidant engine provides high performance and reliability when you need it most. 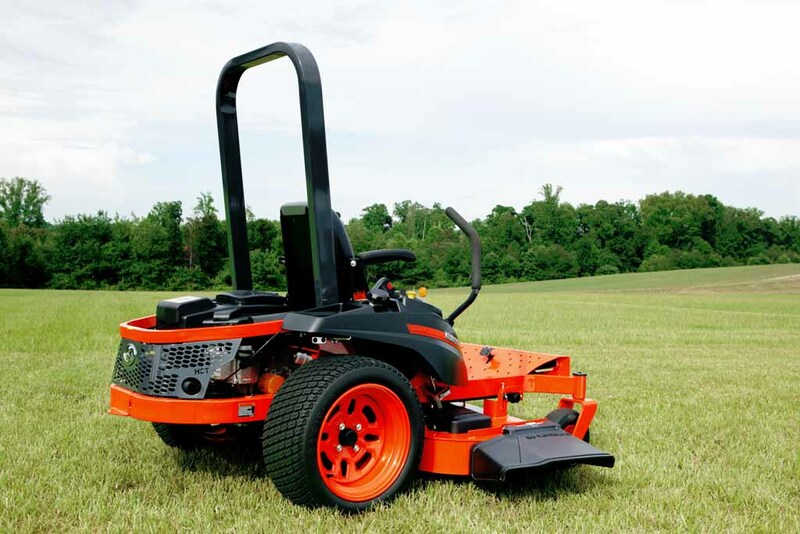 LED Headlights allow you to continue mowing in low light conditions. 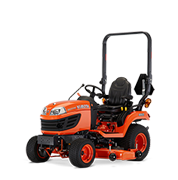 Large Ultracaper Z rear tyres to provide a softer ride, better traction and weight distribution to help protect your lawn. 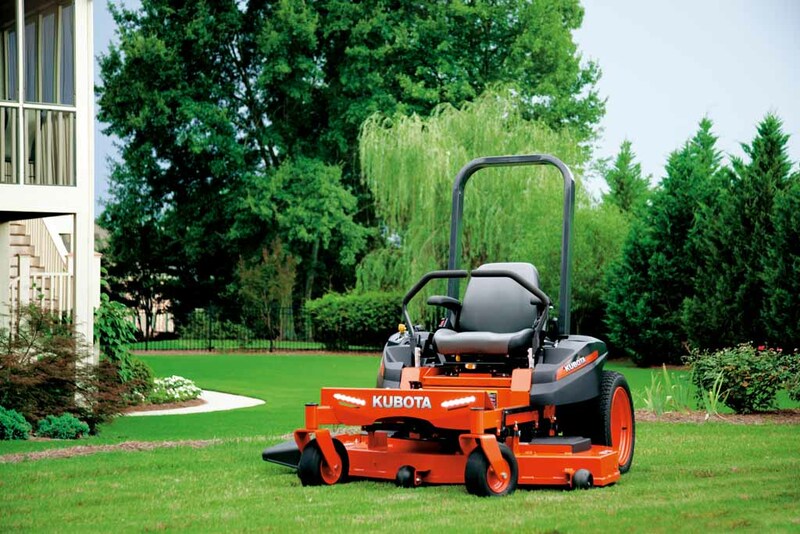 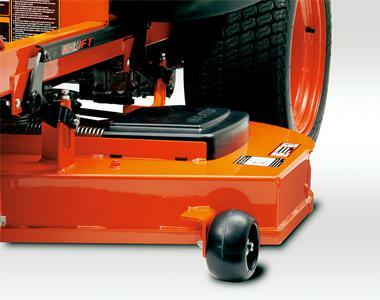 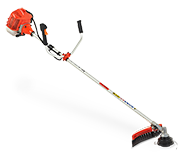 10 gauge steel, welded 54″ mower deck provides outstanding, professional-level cutting performance.